Microsoft Ignite; Orlando, Florida – September 27, 2017: Veeam Software, the Availability for the Always-On Enterprise™ innovator, today announced it’s support for Microsoft Azure Stack. 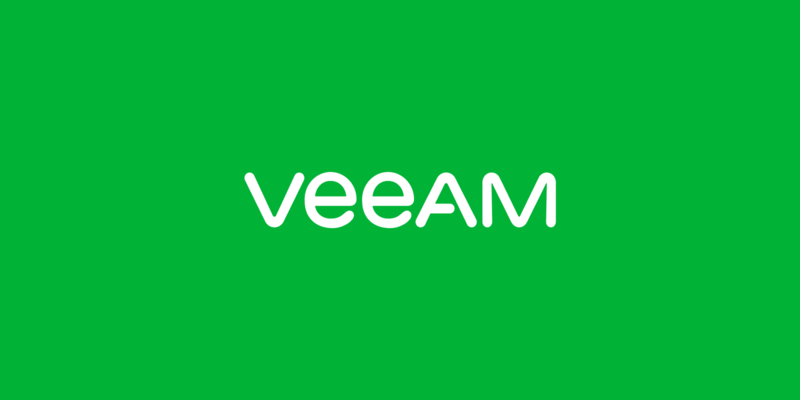 This extends Veeam’s capabilities to provide data protection and Availability across Microsoft Azure, and Azure Stack as an extension of Azure, bringing the agility and fast-paced innovation of cloud computing to on-premises environments. Veeam’s support will help organizations protect data and applications on Azure Stack. "As an extension of Microsoft Azure, Microsoft Azure Stack enables a truly consistent hybrid cloud solution for customers, which empowers them to maximize their investments across cloud and on-premises environments,” said Mark Jewett, Senior Director, Azure Hybrid Product Marketing, Microsoft Corp. "We are pleased that Veeam continues to make its deep data protection and availability expertise available to help our mutual customers improve business continuity in their hybrid clouds." With Azure Stack support, Veeam Availability solutions provide customers with a common backup and management platform for on-premises, virtual, physical and cloud environments, ensuring rapid recovery of mission-critical applications. Service providers can manage and maintain control and visibility with easy tracking of tenant and end-user usage. Veeam’s support will also help Azure Stack customers more easily protect and recover applications. Additionally, Veeam’s Availability solutions have been engineered and tested together with its alliance partners to ensure that Veeam customers can continue to leverage advanced storage to ensure availability of any application, any data on any cloud infrastructure, whether it’s public or hybrid. Veeam support for Microsoft Azure Stack is expected to be available in early 2018. For more information, visit https://go.veeam.com/azure-stack-support. Founded in 2006, Veeam has 49,000+ ProPartners and 255,000+ customers with the highest customer satisfaction scores in the industry. Headquartered in Baar, Switzerland, Veeam has offices in more than 30 countries. To learn more, visit https://www.veeam.com or follow Veeam on Twitter @veeam.